Shopping the easyfundraising way with Fencestore, could not be easier. Follow the instructions below, and create an account today to start supporting a cause or charity of your choice. 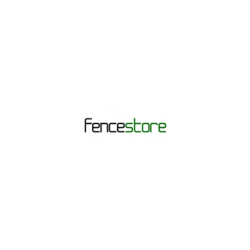 Fencestore retails a wide range of fencing panel packs, gate packs and accessories. 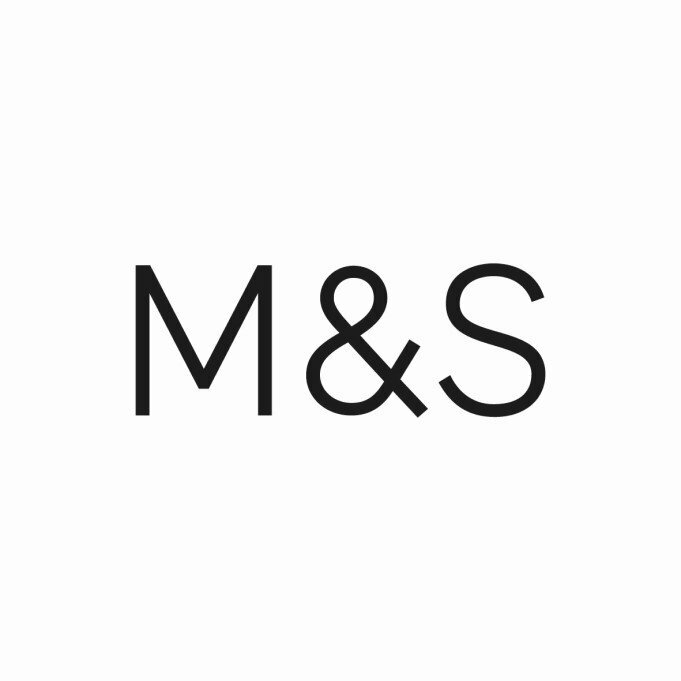 They offer traditional UK-manufactured fence panels like Waney-Edge, Closeboard and Palisade, and a European planed and decorative range known as Meadowbrook. All fence products come with free delivery.